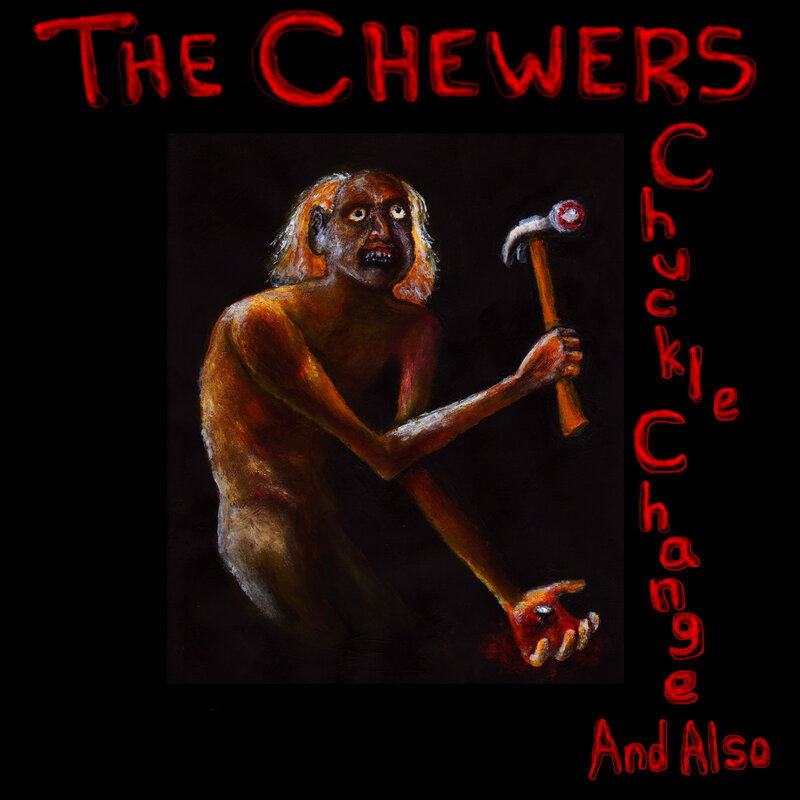 The Chewers describe their music as “deliberately off-kilter,” a very accurate self-description. The band, consisting of Travis Caffrey and Michael Sadler, plays a unique brand of avant-rock. The duo channels avant-garde bands like the Residents, making somewhat minimalist avant-rock that’s bizarre but still a little rhythmic. Take this album song-by-song and it’s almost too weird. But take it as a whole and it’s a continuous and surprisingly consistent look at a theme of dissatisfaction. What separates the Chewers from most avant-rock bands is their location. The band hails from West Virginia and record in Nashville. Avant-garde music doesn’t exactly have a usual base, but the Midwest hasn’t exactly provided many avant bands. What the band adds is a bluegrass/hillbilly aspect to what’s otherwise noise-rock. It’s a bizarre combination, surely, and one that reinforces what the band seems to be about. Both men play a variety of instruments, and the music is a healthy, low-key mix of bluegrass and noise-rock. The album’s 22 songs only add up to 46 minutes, meaning almost none of the ideas stick around too long and the album is constantly changing. With the album constantly changing ideas, the theme of isolation is made more present. The music itself sounds almost dissatisfied, played in a way that sounds upset with itself. The band adopt a number of characters throughout the album, singing in a variety of voices. These characters are all angry or sad about something typical, often something small. It’s an interesting approach, that adds a surprising amount of cohesiveness that might not be noticeable at first. But most of all, the two are clearly enjoying making their off-kilter music, which makes for a fun and diverse listen. Each song, even though many fall around a minute in length, is like a small adventure in that you don’t know what it’s going to be. Avant-rock should be wildly unexpected, and even though the Chewers are more melodic than most avant-rock bands, their mix of noise and hillbilly and use of one-off characters makes for a satisfyingly bizarre listen. The album can be streamed and purchased on their bandcamp page. If you like this, try: the Residents are one of the longest running bands ever, and their long career started with the avant-rock and Beatles spoofing classic “Meet the Residents.” I’d start there.